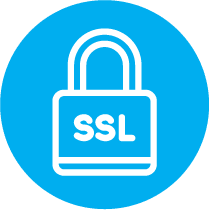 SSL Certificates enable all communication with your FileMaker server to be encrypted. This is included as a standard feature in all of our FileMaker cloud hosting plans. This service is for special requirements or onsite / on premise servers.